We offer residential flooring solutions to clients in the San Antonio, TX and Boise, ID markets. We can work on indoor and outdoor projects, delivering unique and durable floors your guests will be talking about!  If you are in either of these two areas, contact your local Concrete Artistry specialists today. Concrete Artistry delivered our project on time and under budget, and their professionalism and commitment to excellence is unprecedented. We will definitely use them for future projects.